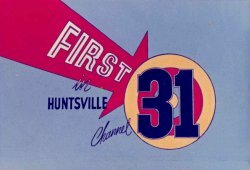 1965- Benny moves to WAAY-TV 31 in Huntsville. 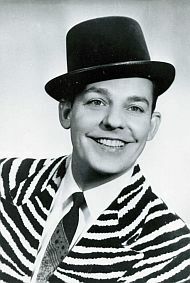 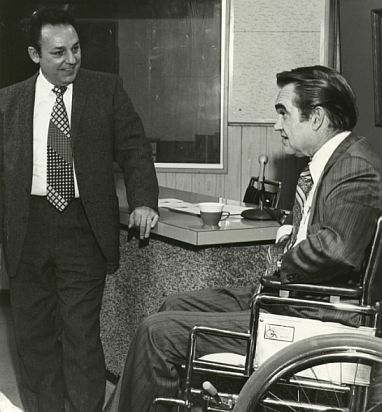 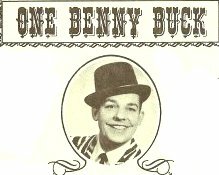 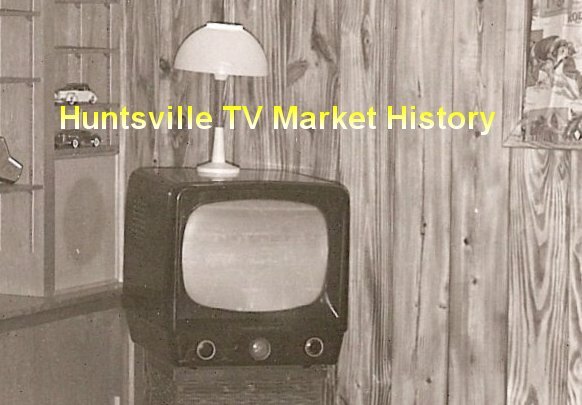 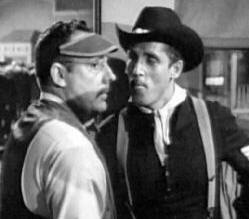 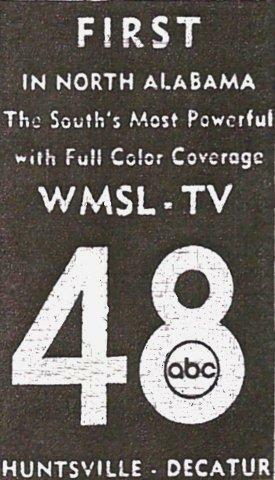 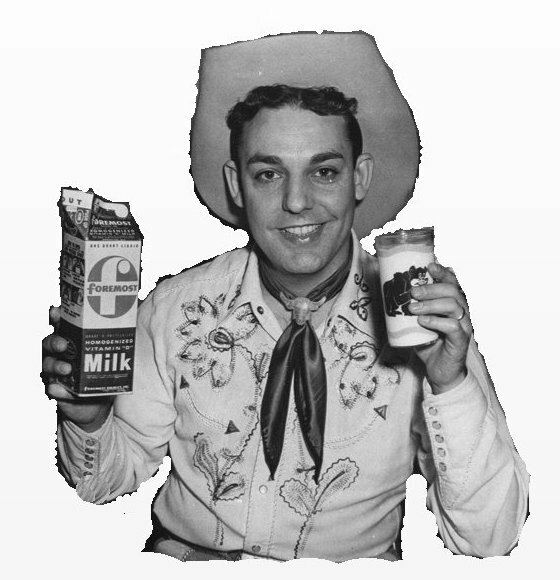 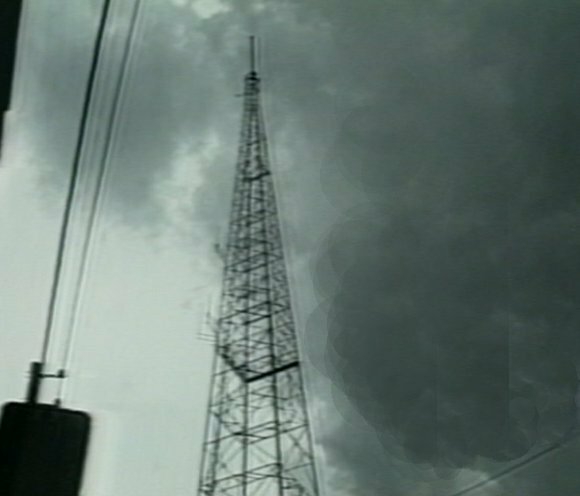 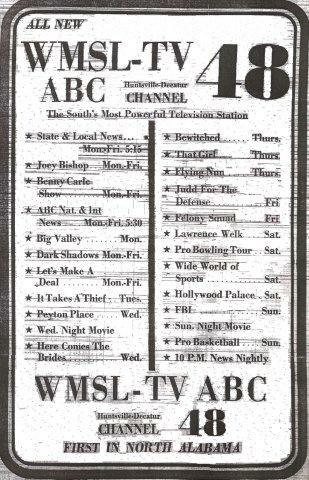 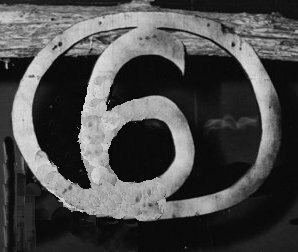 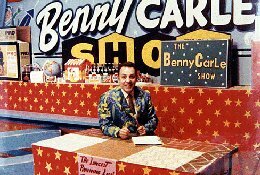 1967- Benny moves to WMSL-TV 23 in Decatur and becomes manager/part owner. 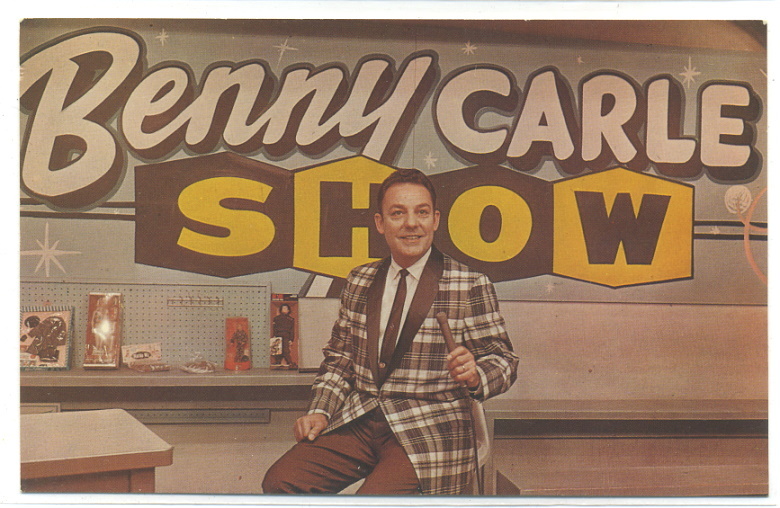 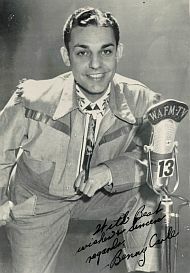 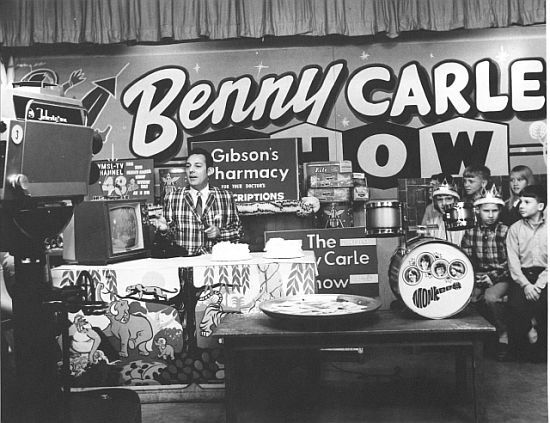 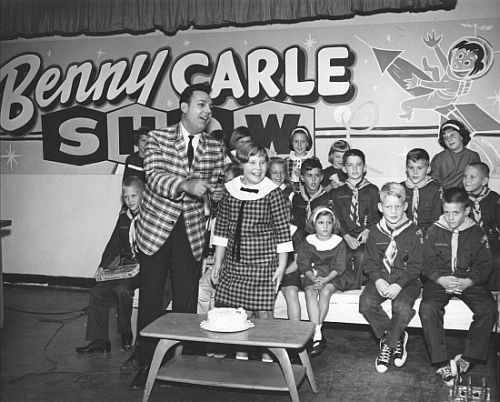 Kids shows fade away across country in the early 1970's ,Benny is station GM and does some on-air.